There is growing evidence that corporate treasurers are increasingly keen on incorporating commercial cards into their financial planning. 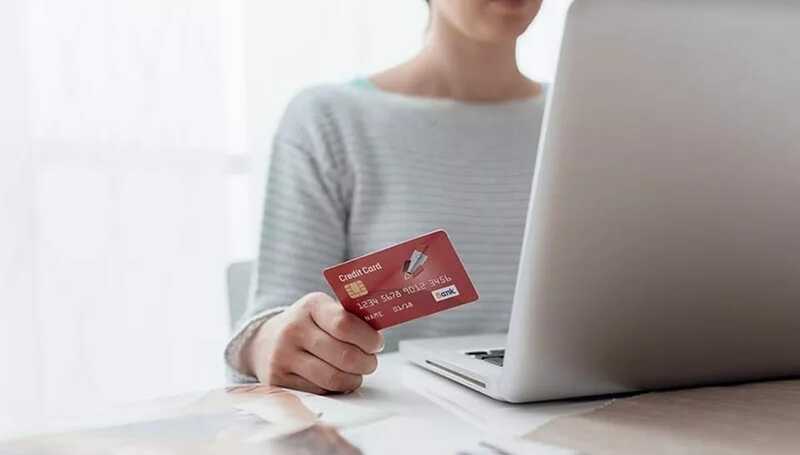 According to one report, a small but highly targeted sample of executives stated that most planned to upgrade their commercial card programs to continue enjoying the convenience and robust financial management that they can deliver. The survey also found that CFOs and their colleagues were looking for more innovation such as mobile tools and reporting to help keep them on top of their spend. Users are looking for experiences that are frictionless but also give them a high degree of control. To achieve this, the card issuers need to be looking at upping their technology game. Improving the technological support behind commercial cards unlocks value both for the issuer and the user. By looking at some of the key data points behind commercial card use, we can see some fairly pivotal moments where users can improve their financial management and issuers can improve their share of wallet and grow customer satisfaction and revenues. Take Spend per Account (SPA) for example. Research from RPMG found that in 2014 23% of spend ($245bn) on p-cards was for operating goods and services. It also discovered there was capacity to grow that number by $168bn in the same sector. A further $173bn would be spent if people who currently didn’t buy those products on p-card switched. Using technology to assess credit and automate card limit movements stimulates spend. And by making it easier for merchants to accept cards with technological solutions, treasurers agreed it would convince them to use their cards more. Automating as much of the back end process as possible reduces costs for the issuing bank across the board. The result of this is potentially two-fold: In the first place, cost savings can be reinvested into areas struggling through lack of investment. Even the savings on stationery and postage cost can result in a five basis point reduction in costs. Secondly, cost savings can be passed on to the customer. By highlighting how the bank is becoming more efficient, trust can be fostered. As the user sees their service migrated from complex, paper or branch-based activity to self-service digital solutions, the perception is that the bank is making better use of the client’s fees. Technology tends to create a virtuous circle. By being able to generate, retain, process and analyse more data, it gives a more accurate picture of the customer and leaves issuers better able to serve them in the appropriate way. The only problem is in getting started. Our research revealed that there is generally a lack of historic data for issuers to calibrate their lending models. By increasing the use of card management systems, issuers can see their clients’ behaviour in more detail. The ability to correlate products with the potential for default increases and therefore new products can be modelled with a lower default propensity built-in. Working capital and unfavourable payment terms are major contributing factors in delinquency rates. For clients for whom this is a problem, issuers can use behavioural data to manage the product terms, giving them access to clients who would otherwise be deemed too high risk. Technology requires investment and often the business case has to be made based on the assumption of future success. In our report Powering up the value of commercial cards for your bank and your clients, we access the 10 major data points important to both issuers and their clients to discover where technology can have a positive impact on customer relationships and ultimately, the bottom line.